When nearly 1000 books are bought and sold every week on Catawiki, you can imagine that we've seen some truly spectacular treasures. Some are amazing because of its rarity or historical value, and some achieved impressive winning bids. Have a look at 10 of the most spectacular sales on our weekly Books auctions. This is the true first edition of J.M. 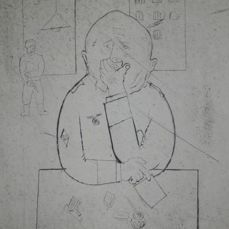 Barrie’s classic tale of the “boy who wouldn’t grow up”, published in October 1911. 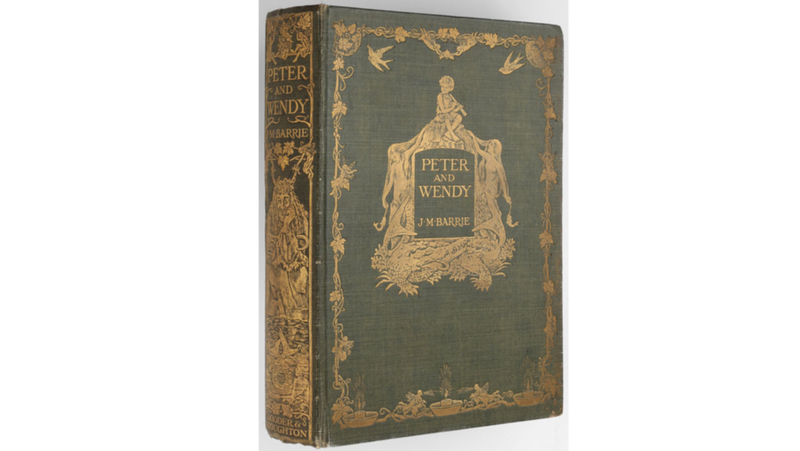 The character Peter Pan first appeared in print in 1902 in The Little White Bird, but was only with the publication of Peter and Wendy was he truly immortalised in book form. Catawiki sold a large collection of 96 bookbinding tools including binding stamps, chisels, awls, letter hooks, pressers, cutters and more; a complete kit to turn bookbinding into craftsmanship. 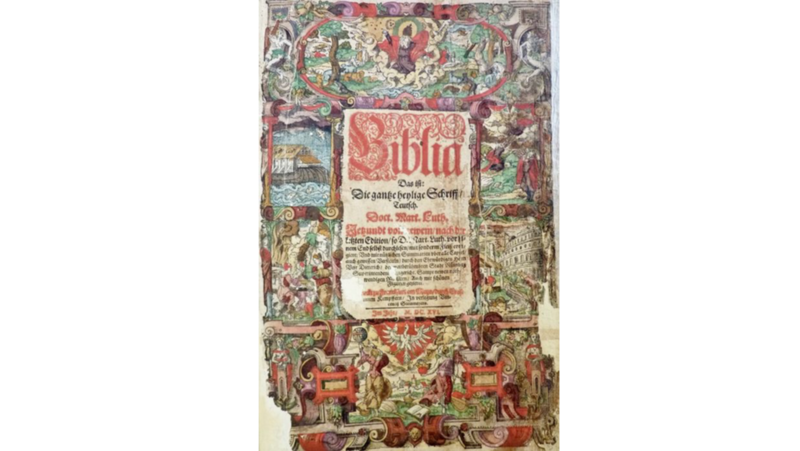 This Bible from 1616 was printed in Frankfurt am Mayne and includes 120 beautiful woodcut prints. 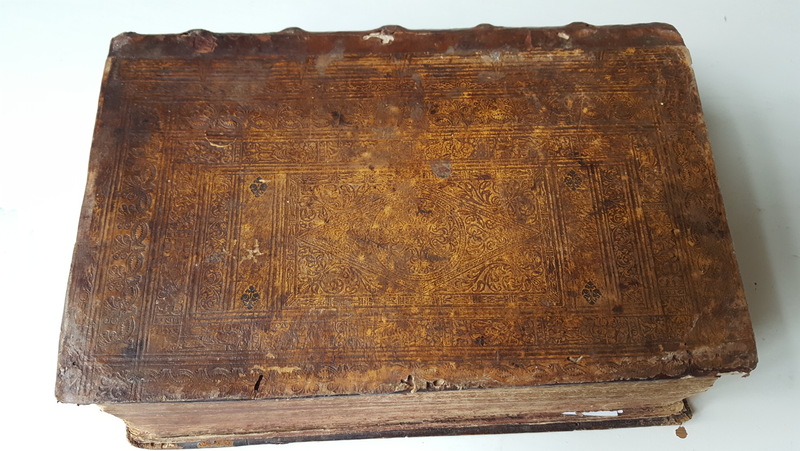 From Germany, it traveled to the United States and was in the possession of two libraries before coming to Catawiki. Works by Heinrich Bünting and Johann Mathesius came up for auction bound together in a magnificent, beautifully illustrated classic work containing a number of impressive woodcut maps. 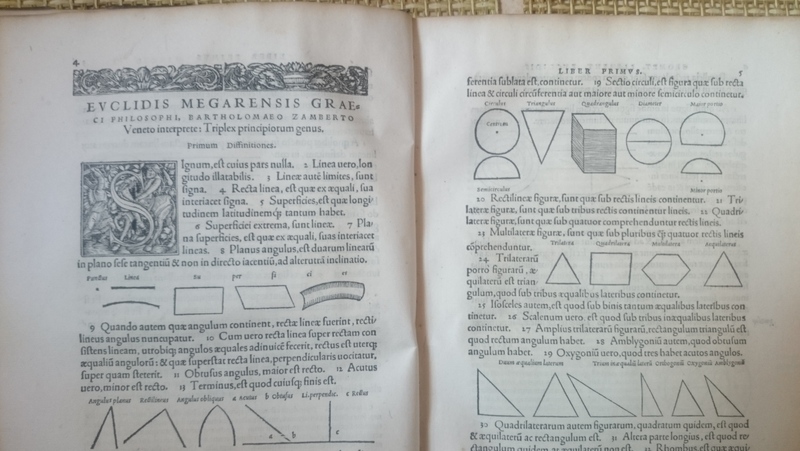 This example of the famous Elements of Euclid contains 15 mathematical books with original woodcut initials, mathematical and geometric images and several handwritten Latin margins from those that used the book in the 16th and 17th centuries. 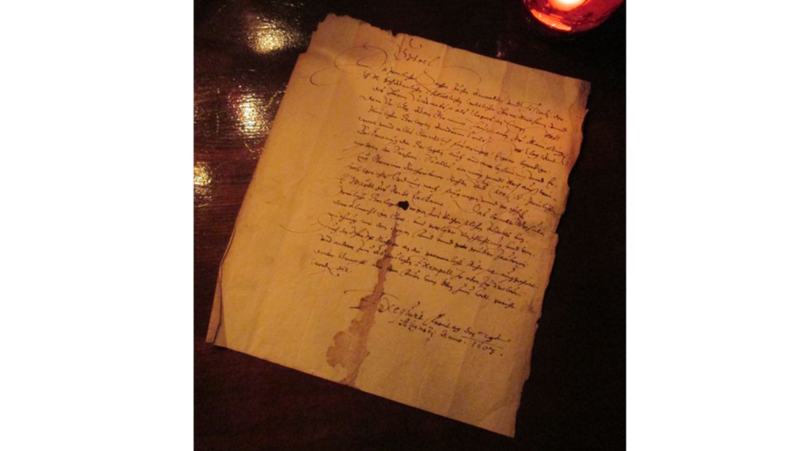 Dated August 2nd 1603, this single page was inscribed with a condemnation of Ursula Grimm from Mainflingen, Germany, for being a witch. 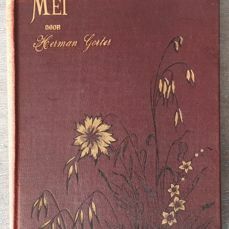 Only a handful of copies were made and this unique one is genuine evidence of one of Grimm’s fairy tales without happy ending. This magnificent Arabic manuscript of the Koran comes from Ottoman Turkey c. 1850. All 400 pages contain gilt and floral border decoration and the manuscript features three magnificent illuminated double pages and a beautiful traditional Islamic binding. 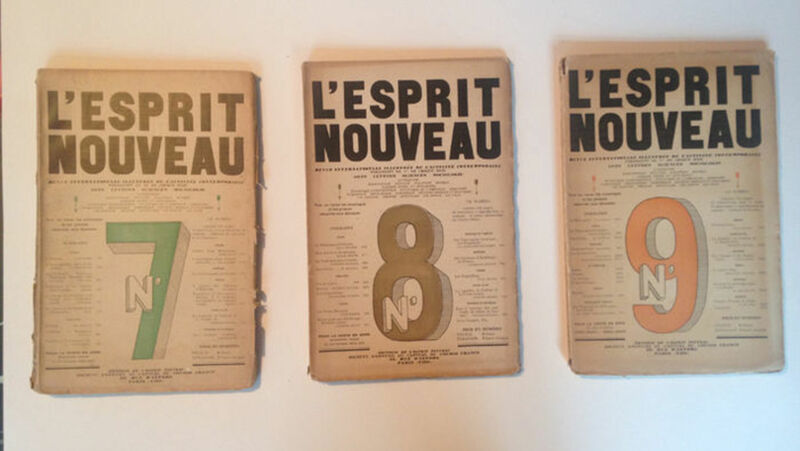 A complete collection of all 27 L’Esprit Nouveau magazines appeared on Catawiki’s auction. This renowned French journal from the early 1920s was founded by poet Paul Dermée, painter Amédée Ozenfant and architect Le Corbusier as a scientific study of aesthetic in a post-WWI modernist era. 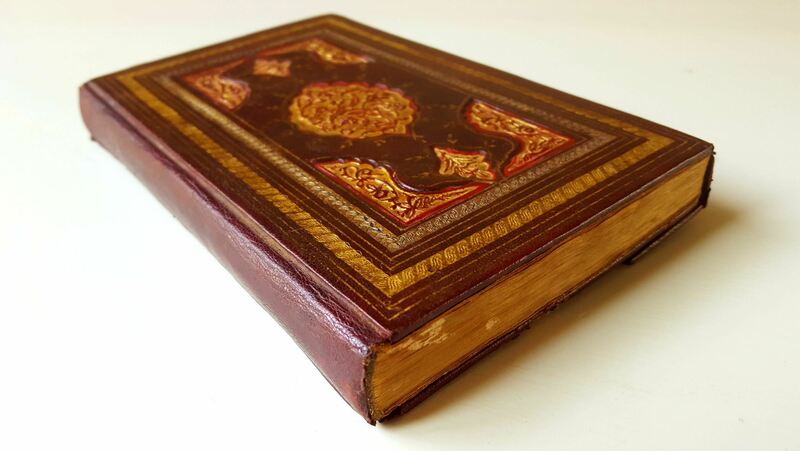 The 58 volume Encyclopaedia was published between 1770 and 1780. 53 of these volumes came up for auction on Catawiki. Based on Diderot’s rules for building an encyclopedic system of knowledge, Fortunato Bartolomeo de Félice’s version was more complete and less influenced by religion. 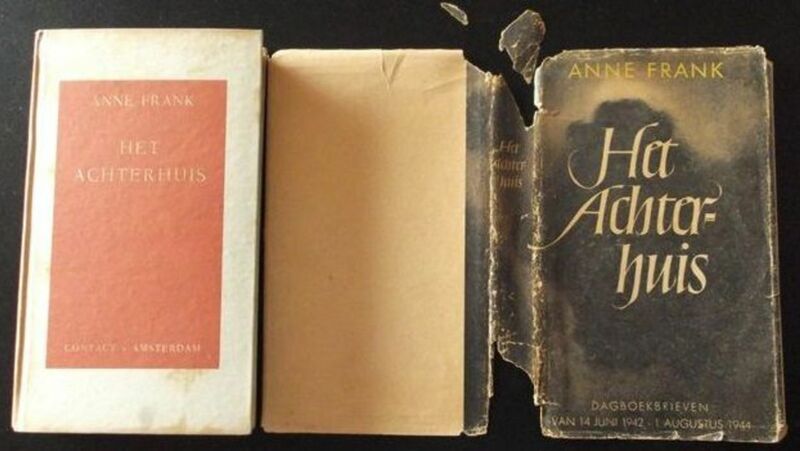 This first edition of Anne Frank’s diary ‘Het Achterhuis' came with the rarest of the 3 known dust wrappers. A first edition of this little Jewish girl’s war diary is highly sought after, but the very scarce dust wrapper makes it internationally collectable. There have been some truly spectacular books sold on Catawiki and some for impressive winning bids. 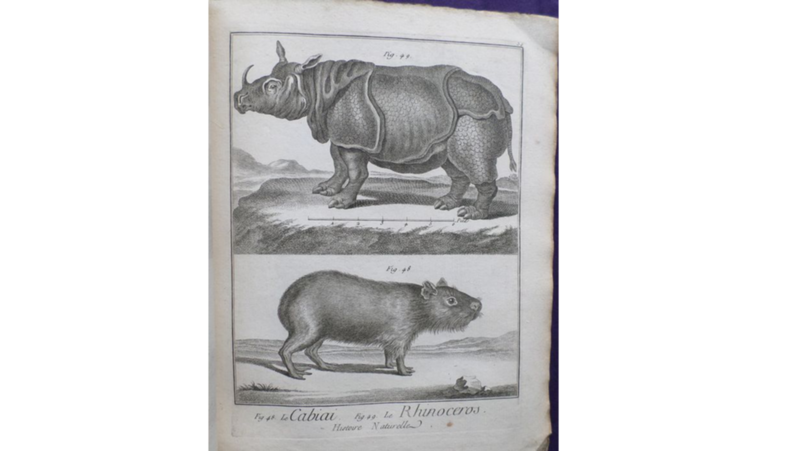 Whether you’re looking for rare books to add to your personal collection, or if you have rare books to sell online, have a look at Catawiki. Registering for an account is free and once your account is verified you can start bidding right away. 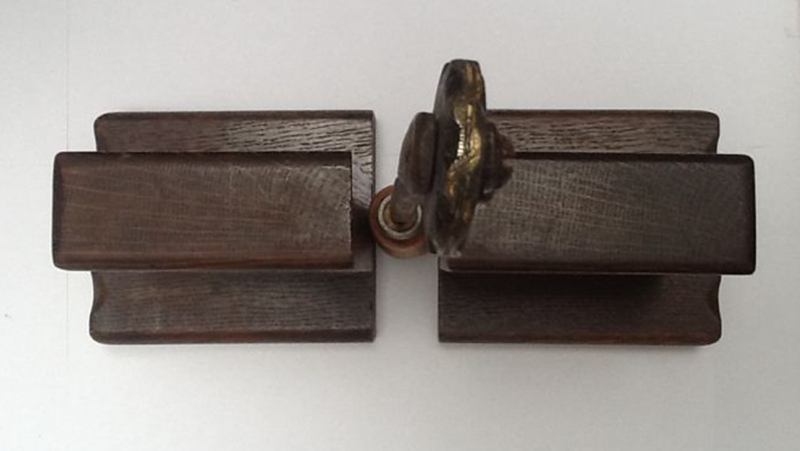 With a simple extra step, you can also register as a seller and offer up your own rare and antique books for auction.